Shannon - the 40's never looked so good! How many workouts have you finished at your gym? GET FIT in 25 minutes…. 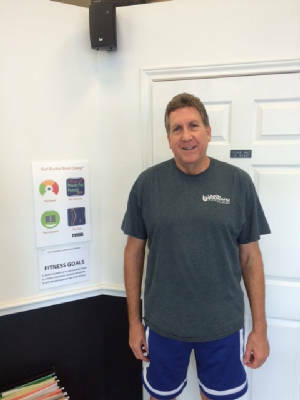 Private Workout is owned and operated by a person who was a member of large gym for several years and he thought he could “make the gym experience better.” He earned a certification at the Cooper Institute in Dallas and built the first location in Plano, Texas. Private Workout has developed a workout program based on the results of research and trials that have produced reliable results when followed correctly. Since 2001, we have trained over 20,000 customers and improved our workout over 50 times and have a 99.7% customer satisfaction rating and an A+ rating with the Better Business Bureau. $29 per session. What is PRIVATE PERSONAL TRAINING? Our personal trainers will work with you one-on-one in private rooms so that you are not the "floor show" for the entire gym. Don't like an audience? No one will see you workout here, just you and your trainer. Personal training includes a fitness evaluation, instruction on form, custom settings on machines, and a workout developed over the last 11 years with over 20,000 customers. You will do 25 minutes on weights using both free weights and machines and 30 minutes doing cardio. What is a Boot Camp? A Boot Camp is a program where you learn and/or accomplish a lot in a short amount of time. There are “sales” boot camps, “social media boot camps,” “real estate” boot camps, “outdoor” fitness bootcamps, and ours is an “indoor” fitness bootcamp. 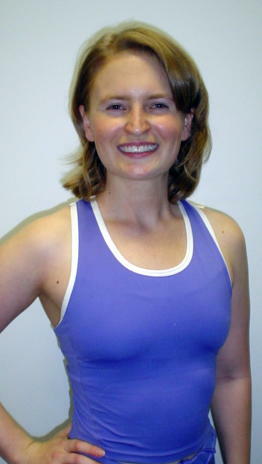 Fitness bootcamps are comprised of multiple exercise exercises where the instructor tells you when to change routines. Studies have found that “outdoor” bootcamps cause participants to lose up to 20lbs of fat and muscle in around two months. Loss of muscle lowers the metabolism, so outdoor bootcamp survivors may lose 20lbs, but they regain 30 lbs of fat after the bootcamp is over. For this reason the US Army stopped doing boot camps after their initial one for indoctrination over 50 years ago, and they started doing a workout similar to ours. Why do people gain weight over time? The average man and women loses up to a pound of muscle each year from age 20 to 40. Muscle burns calories, so less muscle means lower daily calorie burn which is the meaning of lower metabolism. By age 40 the loss of muscle will cause the average 40 year old to be 50lbs heavier. Restore the lost muscle, the fat burns offs…restore lost muscle, and “tone” comes back. The average person needs to restore 10 lbs of muscle. 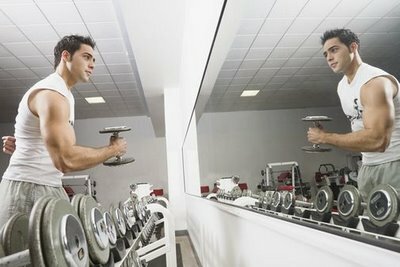 The average gym goer restored zero muscle since they did mainly cardio exercises and 97% quit after 13 weeks. 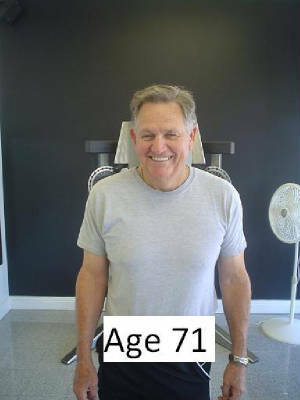 Personal trainers nationally claim they can restore 10 lbs of muscle in 20 months at a cost of around $1,000 per month. The GUT BUSTER BOOT CAMP® has restored 10 lbs of muscle in as little as a few months# at a cost starting at $19 per month…. At most gyms, most people concentrate on cardio exercises, which do NOT restore muscle. If you are near 40 and you do fat-burning workouts only, it takes 3 hours each day, 7 days per week to keep the fat down. 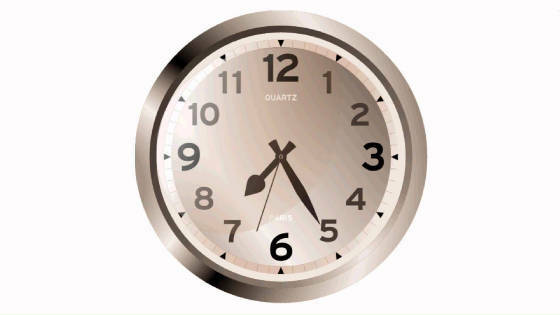 You can restore the muscle working out 3 times per week for 25 minutes with us… which sounds better to you? No haggle, no hassle gym. Would you rather meet with a full commissioned sales person, or a salaried personal trainer? Our staff of personal trainers is paid on salary and are there to answer your questions, instruct you on form and our workout and help you reach your fitness goals. Just like a café waiter, we will show and explain the menu to you, and you decide what you want to order…Unlike most gyms, we will teach you what to do, and how to do it…After the first day, unlike most gyms, we will not be calling, texting or emailing you to join! Private Workout is a fitness center like no other. We are owned by personal trainers who know what you need: 1) to learn proper form from a personal trainer and have private mirrors to enforce your form 2) form-fit your body to professional grade equipment 3) have a proven fitness plan that will get you to your goals 4) learn the protein requirements for success …and 5) privacy and dignity while you workout just 25 MINUTES! #"The very first day I "decided" to start the 8 wk program. I let the time come n go - I couldn't even begin. Sharon called me and persuaded me to at least come n check it out. I'm on my last week. I started at 213 lbs. I'm at 193. 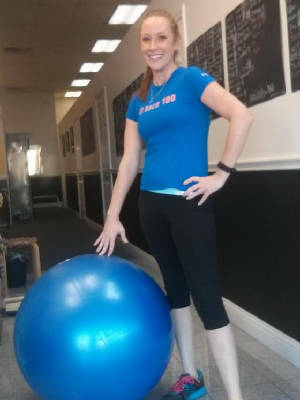 A 20 pound miracle weight loss! And I won 6 months free. This was very hard. But totally worth it! 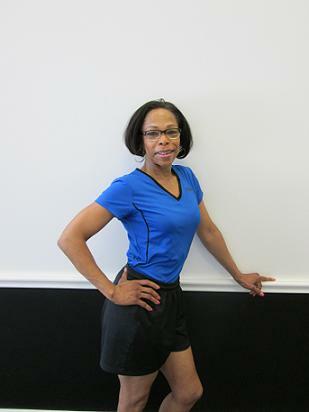 Thanks for being so persistent Sharon..."
#"After 6 years of inactivity and reaching the age of 50, I wanted change. I started the Gut Buster Boot Camp Program on 3/30/2009 and worked out 2 to 3 times per week consistently, tired or not, rain or shine. 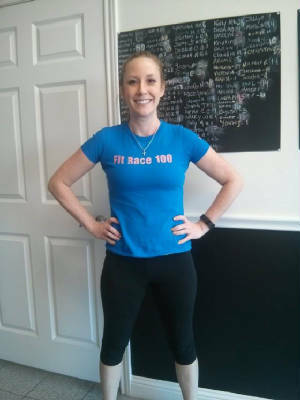 I weighed 184.8 at the start, after 11 workouts with only the circuit, I lost 16.8 lbs and gained amazing strength & energy, with the help and encouragement of their wonderful & friendly staff.